Over the past year or so, I’ve been focusing on wine past and present—and what we can learn about it through that lens. But what of the future? Pick up your nearest mobile device or tablet, go to the app store and do a search for Vivino, the world’s most downloaded wine app. The future is now! The app’s mission is to revolutionize the way we buy wine in the same way Amazon revolutionized the way we buy books. As a brick-and-mortar wine retailer, this is uncomfortable news. Vivino was founded in 2010 by Heini Zachariassen and Theis Søndergaard in Copenhagen, Denmark, and they launched an iPhone app in 2011 to help those who, like them, knew little about wine and needed help in the buying department. 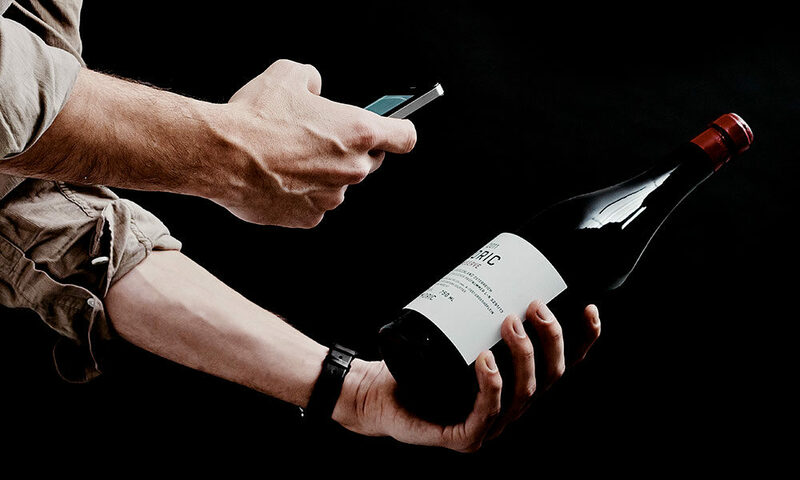 It’s super easy to use: simply photograph the label of any bottle of wine at any store, and you have immediate access to a community of users, 31 million strong, who have contributed reviews and star ratings to 10 million bottles of wine. In my opinion, knowing a wine’s average rating as produced by a huge community of members with very different preferences and experience of life is of limited value to the average consumer, but Vivino is working to change this. Its weapon of choice? The data collected from those 31 million subscribers. It’s not hard to imagine how Vivino could map, onto the wine’s community profile, the individual preferences each subscriber has volunteered to it when he or she has rated wine in the past. Knowing their preferred grape varieties, price and style will allow Vivino to come back to each subscriber with a bottle tailored to his or her taste. “We’re going to do some structured recommendations that no one else can do,” said Zachariassen. “There’s going to be a 3.6 wine [the average rating in Vivino’s five-star system] that you think is a 4.0, because it’s amazing for you,” he says. Pleasure guaranteed. Good luck with that.